Exactly a year later! 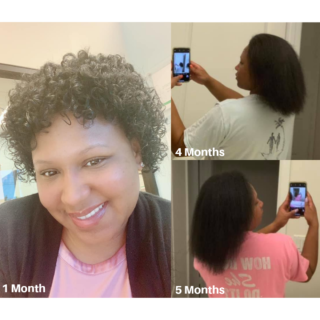 Thanks hairfinity!! …Im half through my fourth bottle and this was 24 days after my cut and color. My Hair has never been so shiny and healthy! Thank you! !